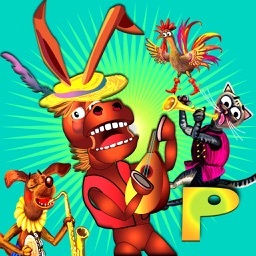 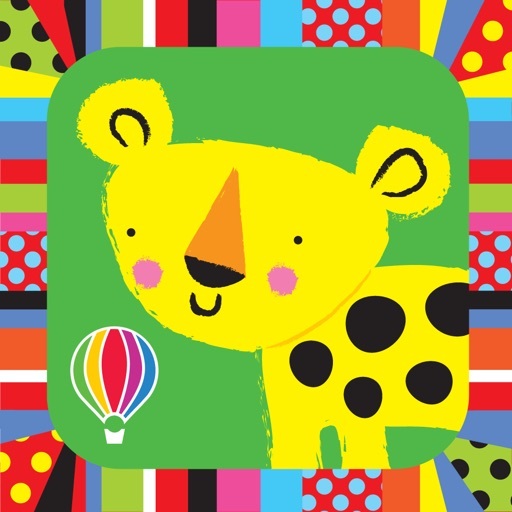 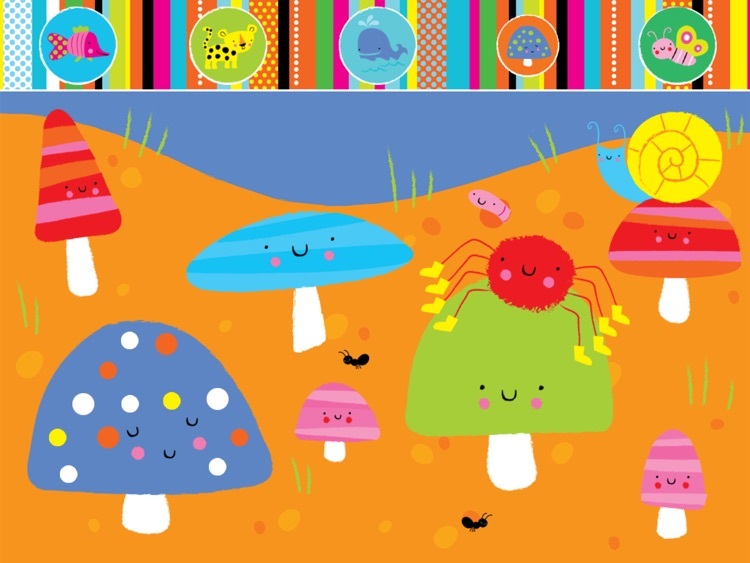 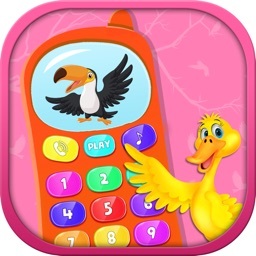 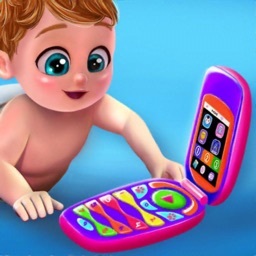 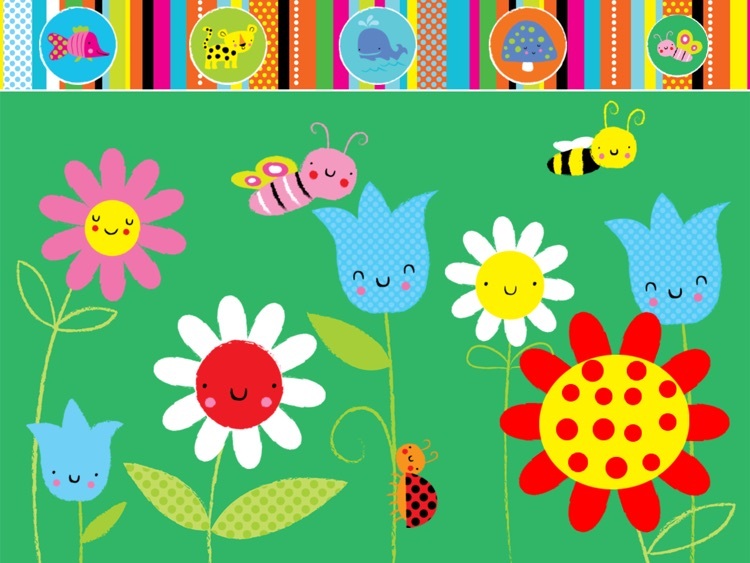 Babies will love looking at the delightful images and tapping the screen to discover hidden surprises and sounds. 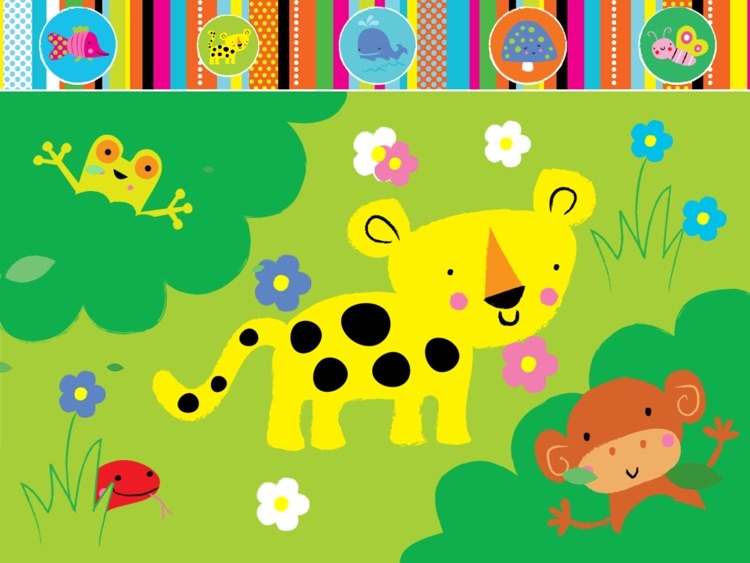 Very young babies will be entertained by the moving images, sounds and high-contrast colours, while toddlers can learn to find their favourite animals and musical sounds. 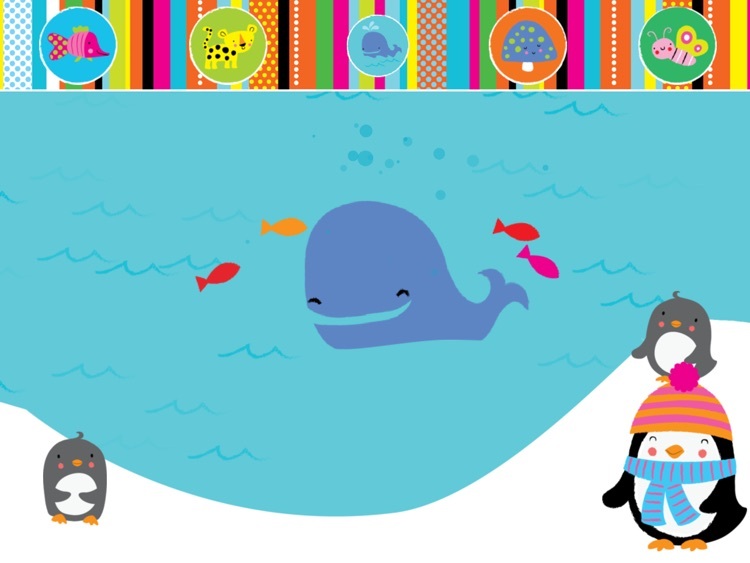 Delightful to share and talk about with a baby or toddler.